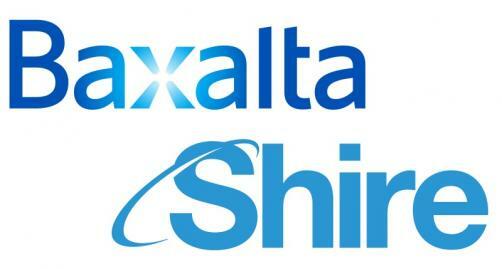 The deal may have failed to get over the line in 2015, but reports suggest the mega merger is to continue as a trend into the New Year, with Ireland’s Shire closer than ever to agreeing a deal for Baxalta, said to be worth $32 billion. The US-based rare disease specialist has long been a target for Shire and its chief executive Flemming Ornskov, but talks are now said to be in an advanced stage. According to city sources, the long-running saga apparently is expected to come to a successful conclusion within days, with a $32 billion cash and stock deal valuing Baxalta at between $46.50 and $48 per share. Shire first made a move for the newly-formed Baxter International spinoff in July, but was rejected despite Ornskov’s claims that a merger would make strong strategic sense for both companies. Baxalta chief executive Ludwig Hantson was unconvinced at the time that a combination would create enticing synergies, and said the $30 billion all-share price tag undervalued his company. But Shire has determined to conclude the deal. It seeks to add Baxalta’s drugs for such conditions rare blood cancers, immune system disorders and haemophilia, in a bid to develop its portfolio for orphan disease treatments. Danish-born Ornskov believes the combined companies could deliver sales of $20 billion by the end of the decade. The Irish company is believed to have initially offered only shares in a bid to avoid heavy taxes for a deal including cash, but is now said to be prepared to add cash to the offer having received advice on including this aspect without incurring a prohibitive charge. Last month it was reported that the cash component could be worth around 40% of the total. Neither drugmaker has yet commented on the new reports.